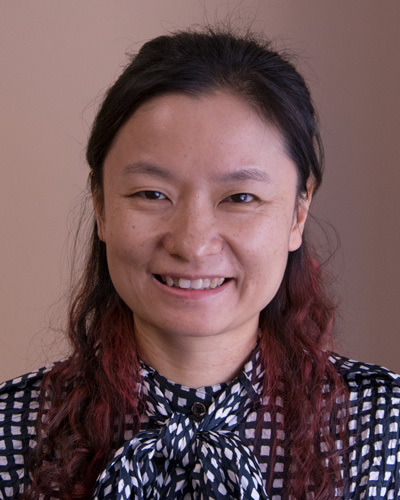 WISER would like to welcome Dr. Na You to our Visiting Scholars program! Dr. You joins us from the Second Affiliated Hospital of Nanjing Medical University in Jiangsu China where she is a Chief Physician in Endocrinology. She comes to WISER with over 20 years of healthcare experience. During her 6 months at WISER, Dr. You would like to build upon her novice simulation experience to develop curriculum and gain a better understanding of the daily operations of a simulation center. We are very happy to welcome Dr. You and look forward to working together.